Comindware Inc., a collaborative workflow and issue tracking software provider, has announced a successful integration of its flagship Comindware Tracker product in the IT and Communication Department of Gazpromavia airlines, known for its high security level and service quality. [Woburn, Mass.] – July 09, 2013 Gazpromavia has incorporated Comindware system in its work environment in order to improve control over tasks execution in the IT and Communication Department. 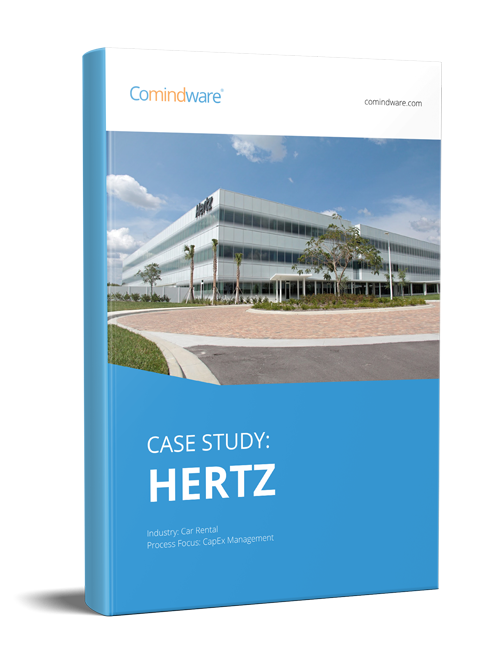 Thanks to Comindware Tracker, organizations are able to optimize their time and resources, streamline repetitive tasks into automated workflows, while getting real-time visibility and control over the internal processes, specific to the aviation industry. “During its use, the software has proved to be very beneficial. I would like to highlight simplicity and usability of the system, its ability to adapt to specific workflow processes taking place in our department. Currently we have a software system, fully customized according to our needs and requirements“, – said Ruslan Gutnikov, deputy head of IT and Communications Department at Gazpromavia. “With a help of only one of our IT specialists, we analyzed software capabilities and set up the product within a week. After that we adapt workflow processes to any changes on our own“. 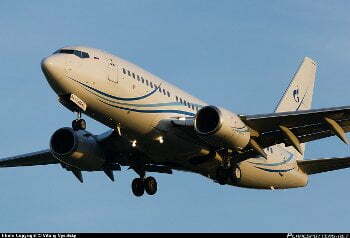 Gazpromavia owns and operates 22 aircrafts, 123 helicopters, and three airports. Currently the company has over 3,700 employees.